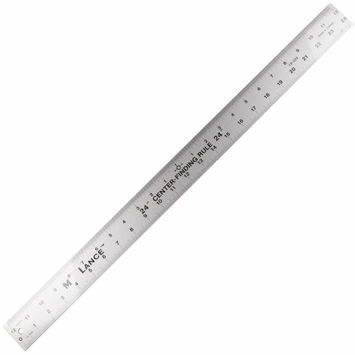 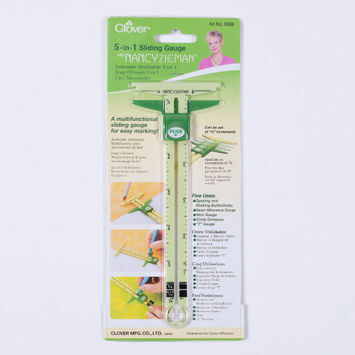 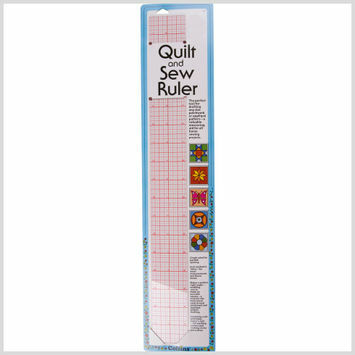 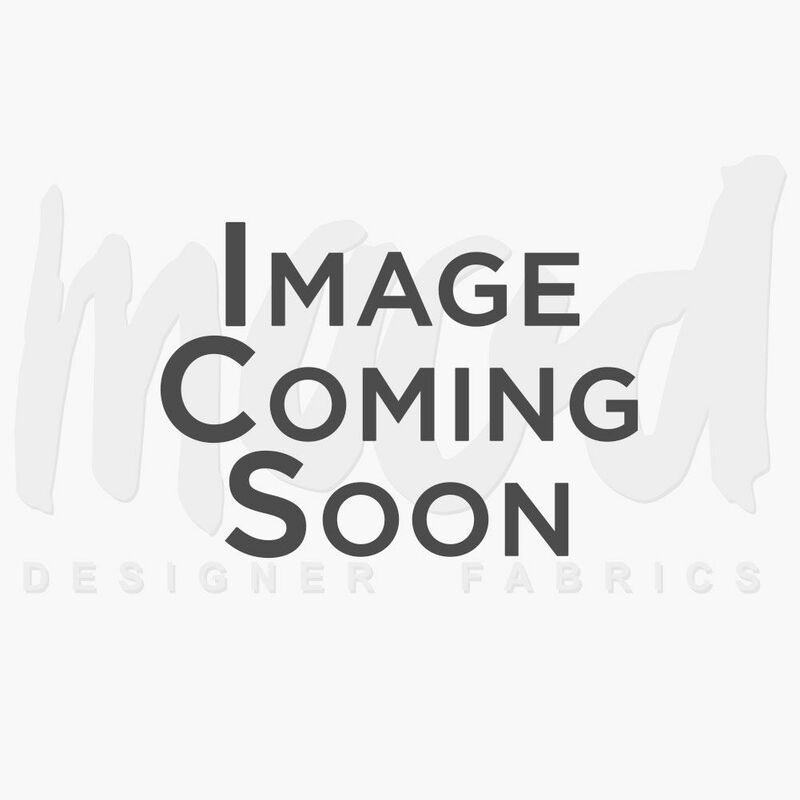 Rulers are a valuable measuring aid for all sewing and designing projects. 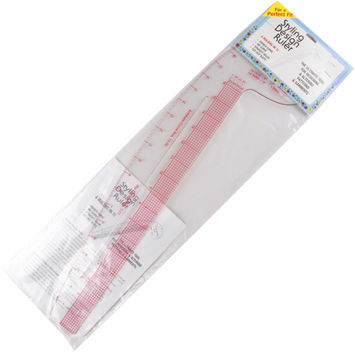 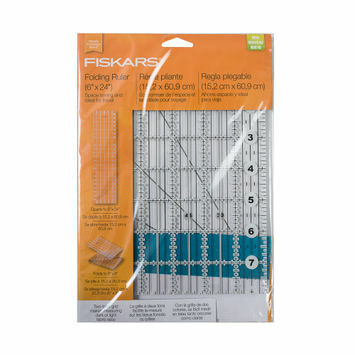 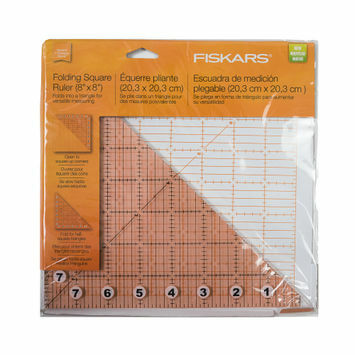 From sketching design ideas to marking fabrics with precise measurements, rulers are a must-have for any sewist. 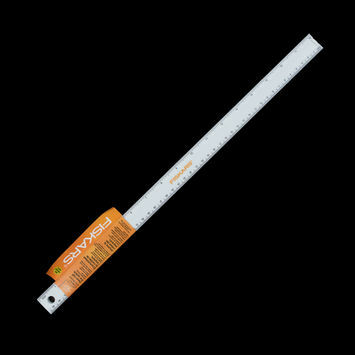 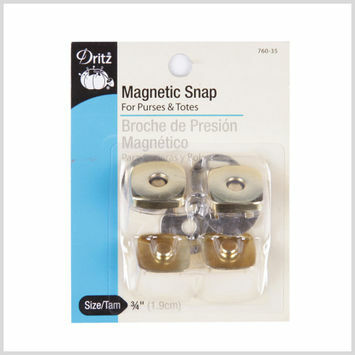 Get one for your toolkit with Mood today!